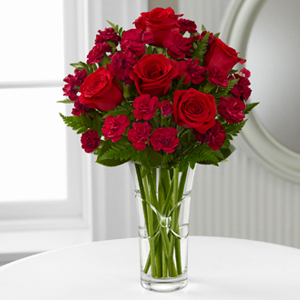 Roses is the elegant, timeless gift and reflects love. 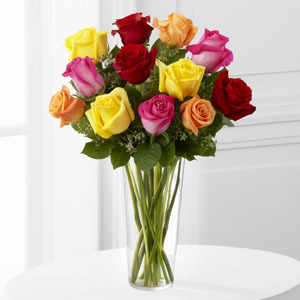 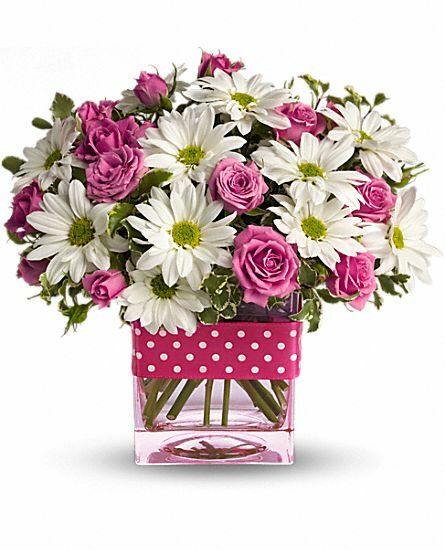 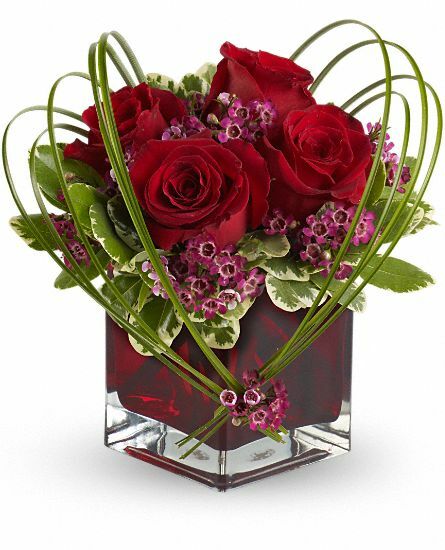 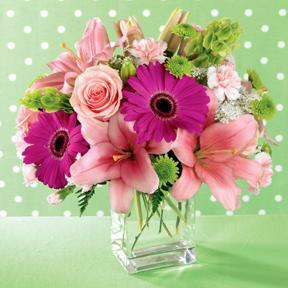 These colorful roses with freshly cut medium stems and assorted greens will please the loved one! 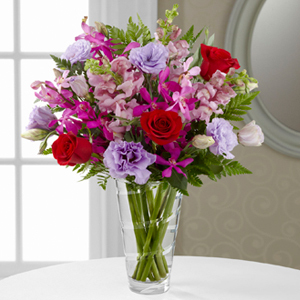 They represent all the palettes of your love! 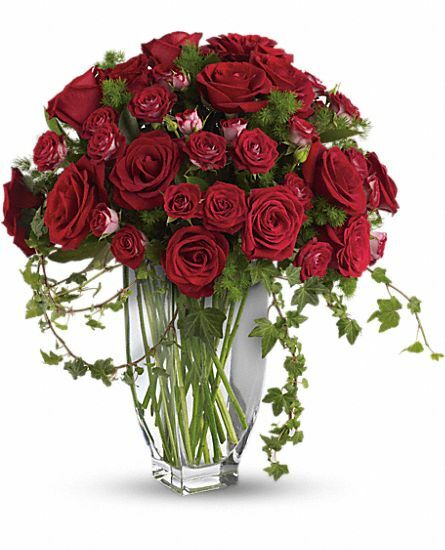 When the person receives them, they are ready to be put in his favorite vase. 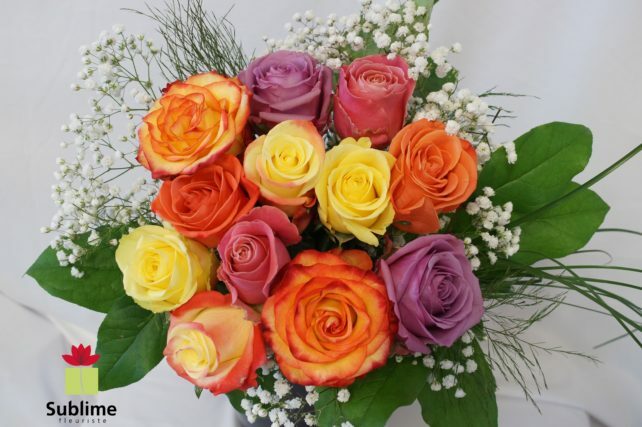 The color of the roses will vary.